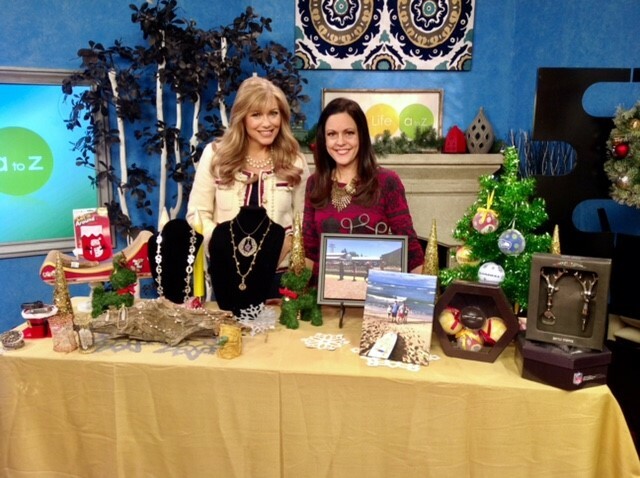 If you saw my 3TV segment on the KTVK “Your Life A to Z” show this week, you will know that I showed lots of gift ideas! Love doing my morning show segment with cohost, Gina Salazar! The table is full, but I showed even more items in the show than are pictured, so take a look below to see everything. Ideas for everyone, like teachers and even the furry family members. Here is the information for each item I showed with links on how to purchase, too. 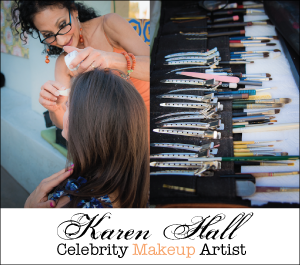 I love to support local business and our show’s longtime makeup artist, celebrity/professional makeup artist, Karen Hall makes incredible jewels using significant and lovely stones and crystals that have different types of properties. 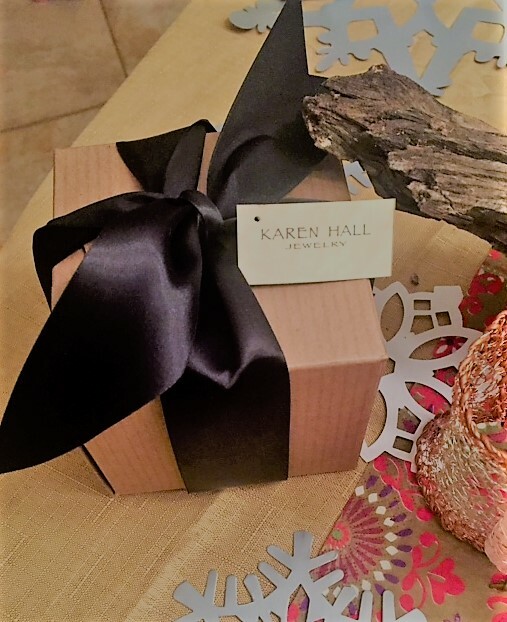 The significance of each stone can be explained to the recipient with a sweet attached note, that Karen will include on request, in the gift box. Gorgeous bracelets, earrings, necklaces and more with stunning stones and crystals incorporated, reflect things like healing, stability, good energy and more. Every year I buy a lovely long beaded necklace with a pretty cross on the end for my mother-in-law and I adore the turquoise leather bracelets Karen makes for my mom. I showed some exquisite pieces in my segment. To check out Karen’s handmade jewelry line, email her at Karen@johnhallphotography.com. 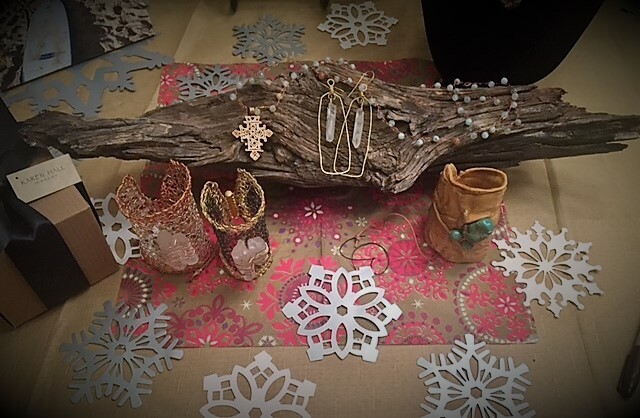 Every time my family and friends receive a gift from her lovely line, they are so touched by the beauty of the jewelry art and the significance of the stonework that is carefully crafted into each beautiful piece. My favorite online gift boutique, Teresa’s Creative Gifts, has the teachers covered with some unique ideas. Something a little different for the teacher in your life is the pretty sterling silver numbers necklace that has a pewter overlay and sells for $24. Plus, it comes with a free fun oversized real working pencil. 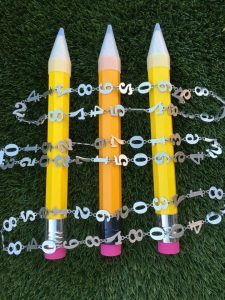 Teresa’s Creative Gifts also sells the oversized giant pencils in sets of 3 for $24 or $10 each or wholesale at $60 for 12 pencils. Link to buy is here or email your order to teresascreativegifts@gmail.com. 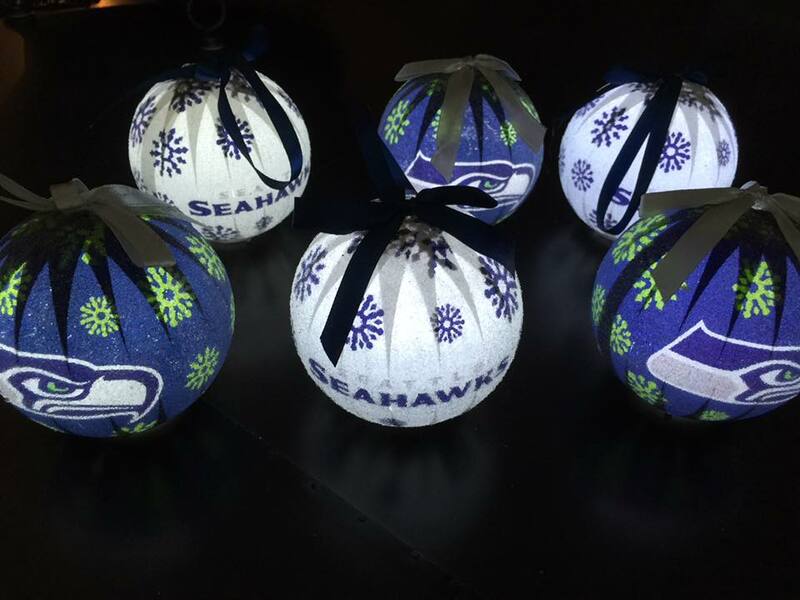 NFL Holiday LED Lights Ornaments are so festive and fun and can be hung on the Christmas tree every year. I bought the Redskins set of six bulbs for my Dad and that cost $25 and he will love them! So fun! Teresa’s Creative Gifts sells these sets as well, as lots of other NFL items, too. 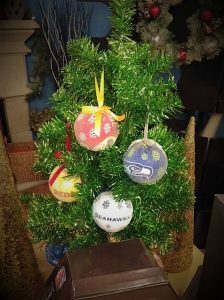 The NFL ornament link is here or email your order to teresascreativegifts@gmail.com. 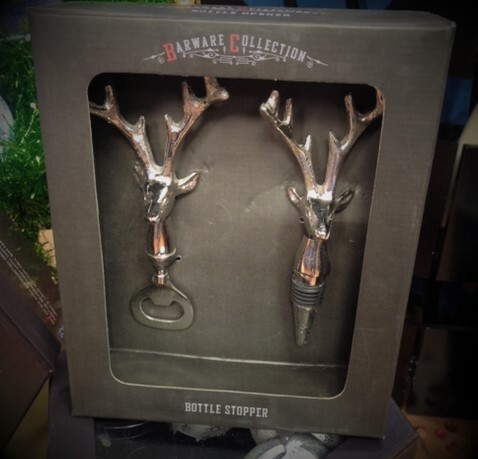 I adore the pretty Barware Collection holiday silver reindeer wine bottle opener set that I showed in the segment. For $20 you get a wine bottle opener and a stopper. Email your order to teresascreativegifts@gmail.com. 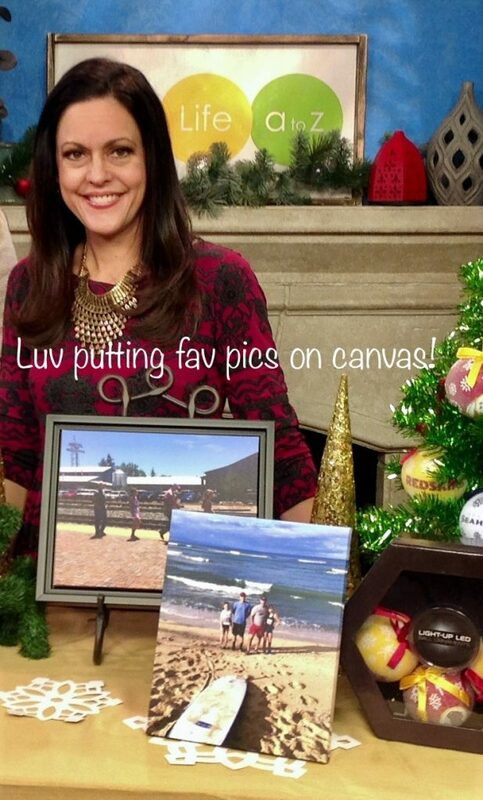 Teresa’s Creative Gifts has several different holiday varieties at this link. 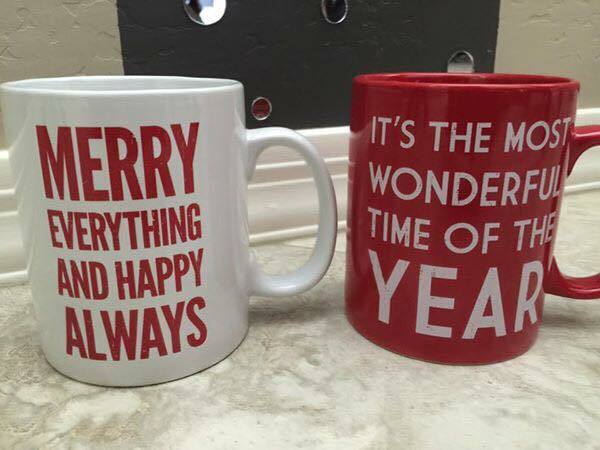 Pair their favorite coffee with a joyful coffee mug that says Merry Everything and Happy Always. This is my kind of happy mug! Other holiday varieties are also available and sell for $13 each at this link. Or email your order to teresascreativegifts@gmail.com. 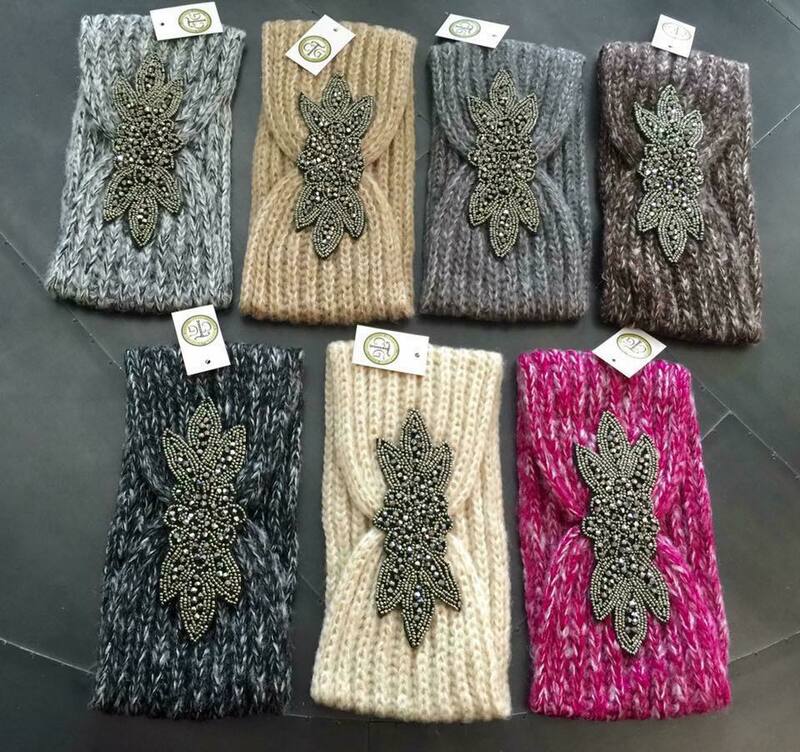 Pretty with bling design handwarmers headband sell in lots of different colors for $10 or 3/$24 or buy 7/$49. 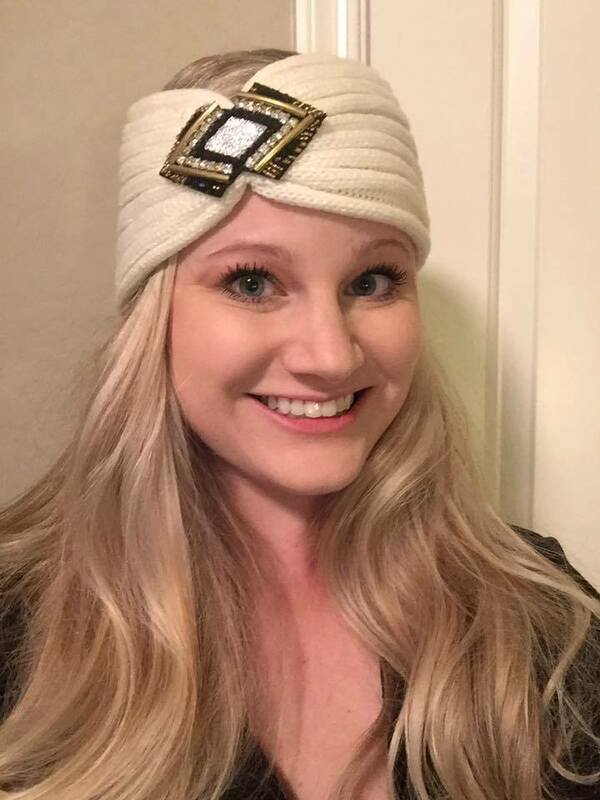 Pretty, functional and perfect for warmth, especially for your fashionable family or friend who plans to travel to a cold climate. Those are sold at this link or email your order to teresascreativegifts@gmail.com. 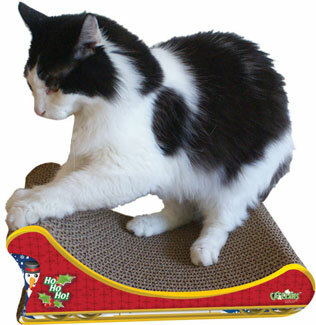 An adorable holiday sleigh scratching post will delight your kitty cat for sure! Catclaws.com sells these for $19.95 each at this link. 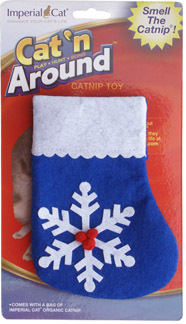 This same website also sells fun and festive cat nip stockings that go for only $3.99 at this link. For the pups, I found yummy and chewy Elk Antlers sold by a company that only sells the antlers that have fallen off the animals…no hunting of them they tell me, which I like. Each of the 45 Barkworthies antlers are hand collected, washed, cut, and packaged in the USA. Moose, deer and elk are all offered. 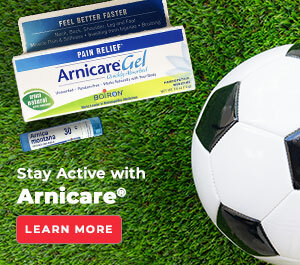 To see prices and where to buy locally, visit this link. Give a prized and sentimental picture to a loved one, but first have it made into an attractive canvas print that will last forever. Canvas prints start at $12.99 and framed prints start at $29.99 and can only be ordered online at CVS. Be sure to order by December 14th to receive in time for Christmas. 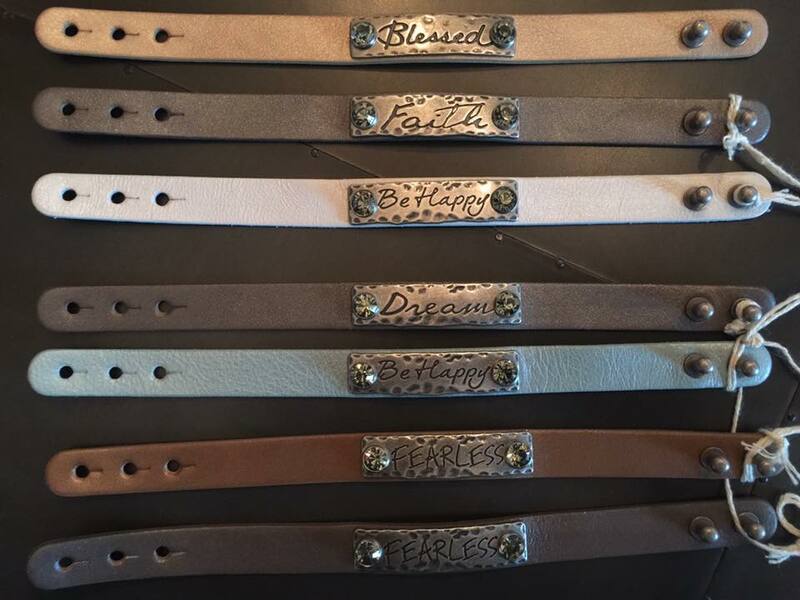 I am especially fond of giving and receiving gifts that give back, so I plan on giving several stylish leather bracelets that sport inspirational sayings on each one. Teresa’s Creative Gifts, sell these with her partner manufacturer, who donates 25% of all proceeds to help feed the homeless, build schools, churches, hospitals, provide school books for children and more. I love that! The women’s 6-strand bracelets sell for $29 or a single strand for $20 and men’s $20. The link is here to order or email your order to teresascreativegifts@gmail.com. The Echo Dot is the smaller version of the expensive Echo, which sells for $180, so I am pleased to see Amazon offer the Dot for a much lower price of $49.99. Echo Dot (2nd Generation) is a hands-free, voice-controlled device that uses Alexa (like Siri on an iPhone) to play music, control smart home devices, provide information, read the news, set alarms and more. With the smaller and less expensive Dot, a smaller speaker is included, but I think it is worth the reduced price to live without the bigger hefty speaker that the Echo offers. I did some research on this and I read in a How-To Geek article that the price is almost 75% less, but the functionality is nearly 100% the same. I will take that, so I purchased one each for my teenagers. I did so on Cyber Monday, so I really saved, but I think the price is still reasonable. 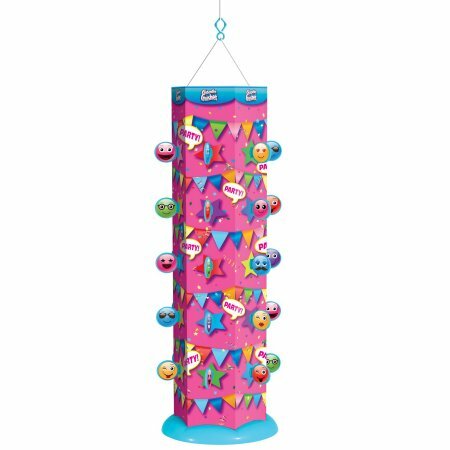 The Goodie Gusher is brand new easy-to-fill, safe-alternative to a piñata and it’s reusable! Here’s how it works: fill the Goodie Gusher with candy and prizes, hang it up, kids (or parents) take turns trying to pull the Magic Key, once the Magic Key is pulled the Goodie Gusher will release a wide shower of party treats! This mom inspired, dad invented fun party game will make sure kids have fun without the fear of getting hit with a stick or bat playing piñata, and you can use it indoors. 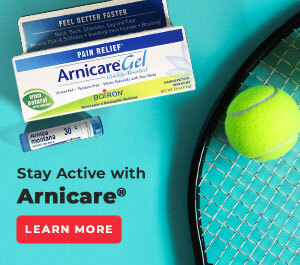 Available at Walmart, www.goodiegusher.com. Bath and body lotions, bath gels and more are always treasured gifts. I was pleasantly surprised to see that Walgreens carries a kit that has 7 items of the very nice White Cotton scent available for only $10. That is a good value, especially because the kit includes body lotion, body scrub, body butter, bath salt, bubble bath and more. I bought several of these to give as spa gifts. Ulta Beauty Supply Store has the very nice Butter London 6-pack nail polish set that is 40% off and will be marked down for the next week or longer or until supplies run out. Butter is a nice non-toxic line that does not contain formaldehyde, toluene and DBP or parabens. Love that! Ulta also has some darling small sized spa beauty gifts that also make terrific stocking stuffers. I found items like Christmas tree nail files, Perfect Peppermint body lotion, Sugar Cookie Macaron Hand Cream and more. All the stocking stuffers I showed in the segment at sold at Walgreens locations. 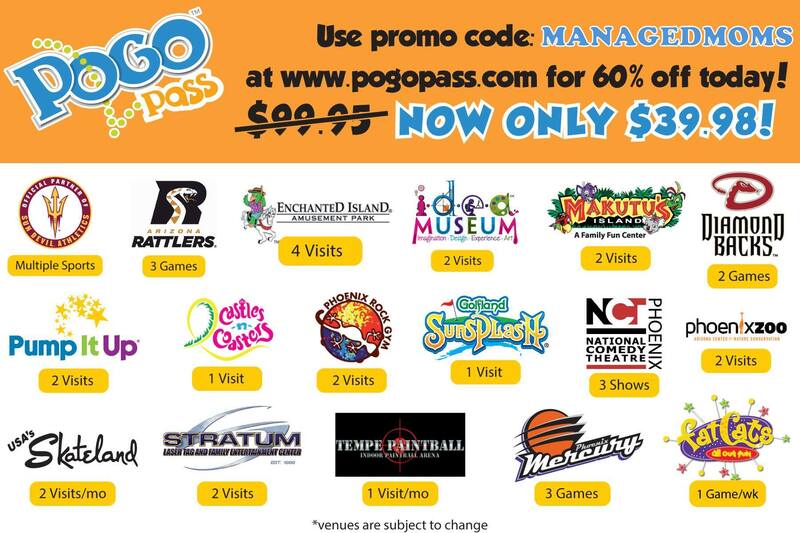 They have a lot to choose from at good prices, too. 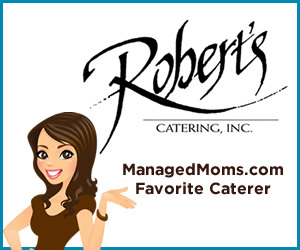 What fabulous gift ideas did I leave out that you know about? Share in the comments section and I am wishing everyone a joyful and safe holiday season!